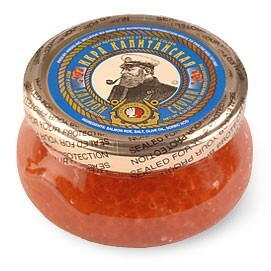 This high-grade Sockeye Salmon Caviar has small size, red eggs, and a savory taste with a very slight bitterness. 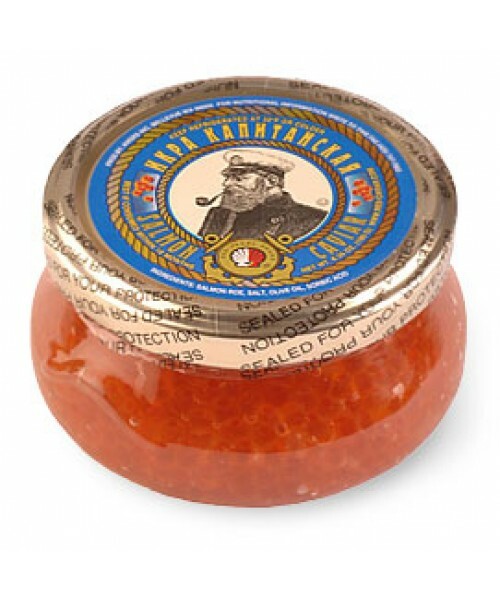 This salmon roe is flavorful and is an incredible value. 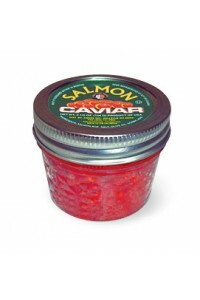 Treat your family or friends like royalty by giving them some of the world's finest caviar from Alaskan Salmon. 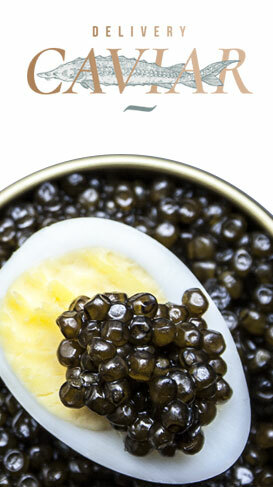 Kosher Certified by the Orthodox Union. Product of the USA.